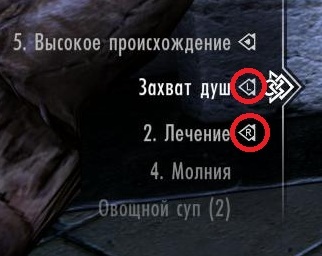 Mod for assign magic or item to left/righ hand. Choose item you want and press LEFT or RIGHT at you NUMPAD. Unpack to you game directory. Don't mean to be a pain or anything, but a more detailed explanation into what EXACTLY this does would be appretiated. Does this allow you to use hotkeys to equip weapons to the left hand, or does it let us equip actual items, or what? It's hard to actually understand properly. It may make more sense if the screenshot were in English, too. Like I said, not trying to be a pain, it's just annoying that sometimes mods that could be really good and useful can be so hard to understand because of lack of a description that actually explains what this changes.